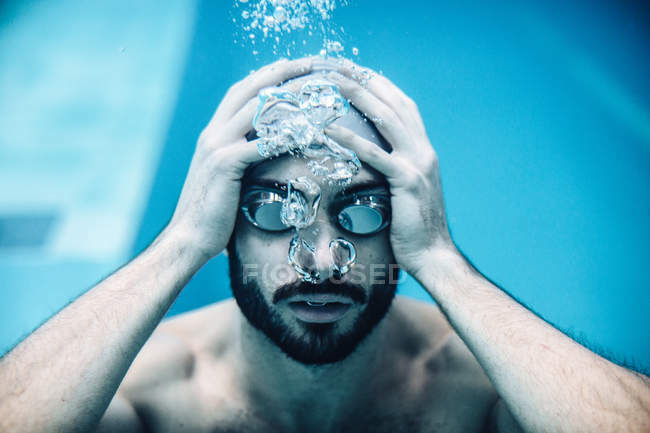 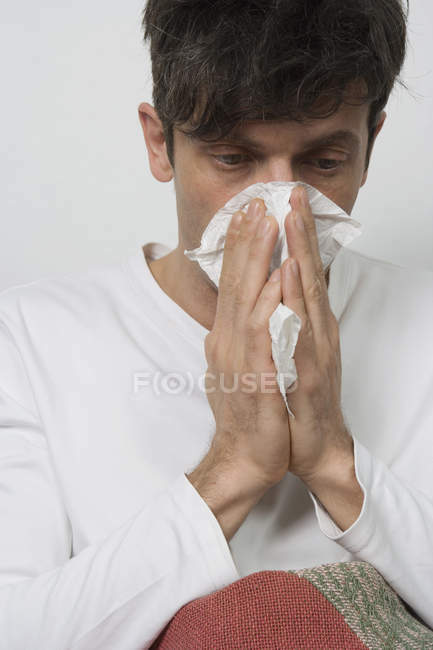 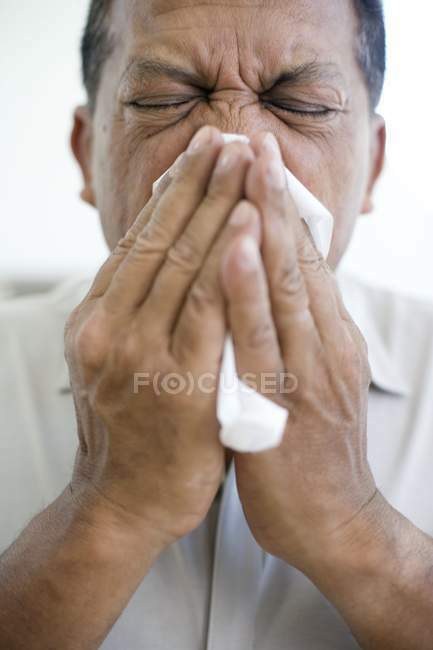 Man blowing nose with tissue. 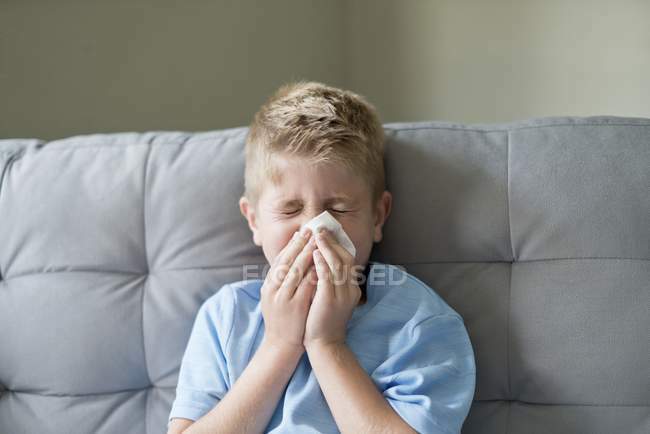 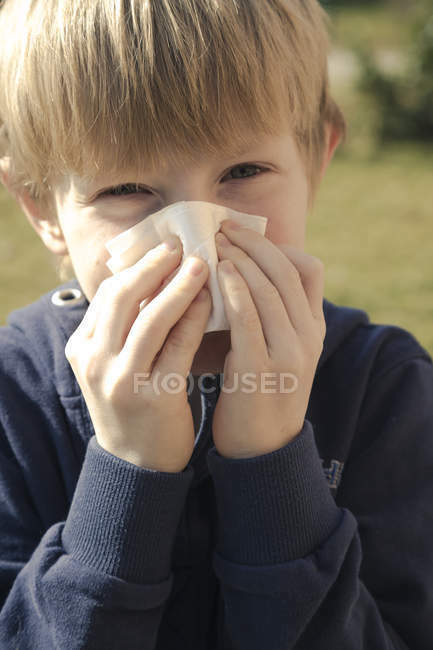 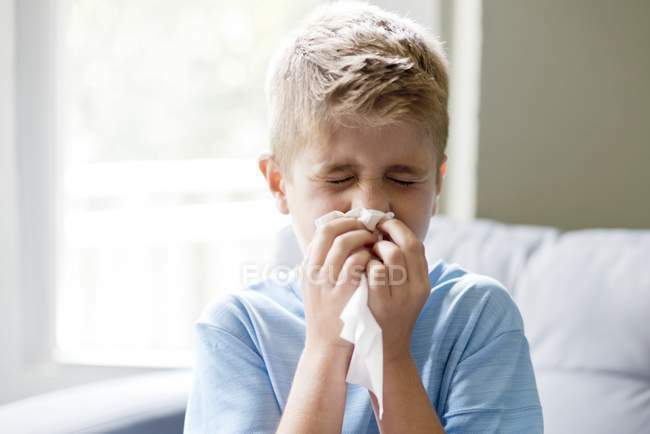 Boy blowing nose on tissue. 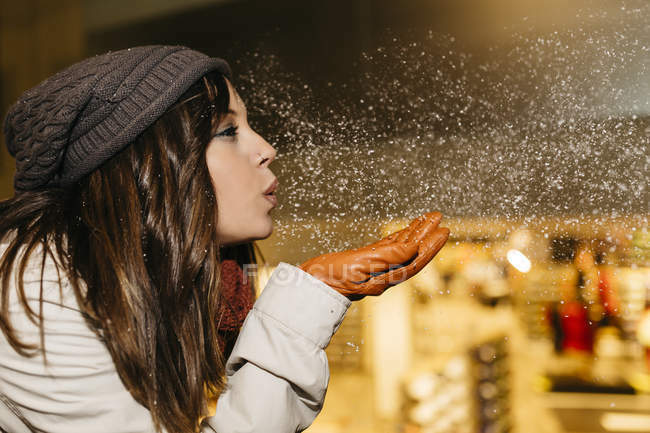 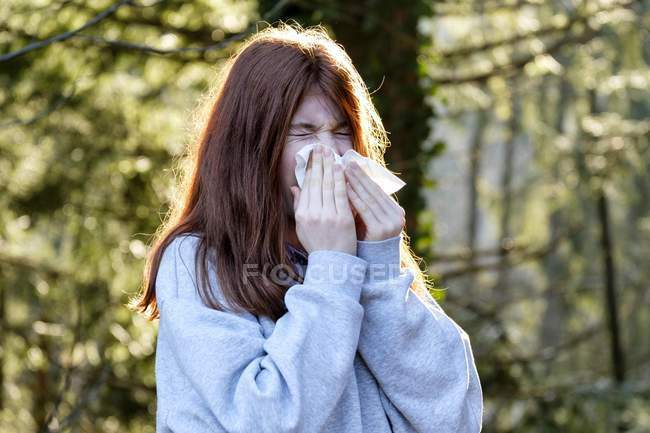 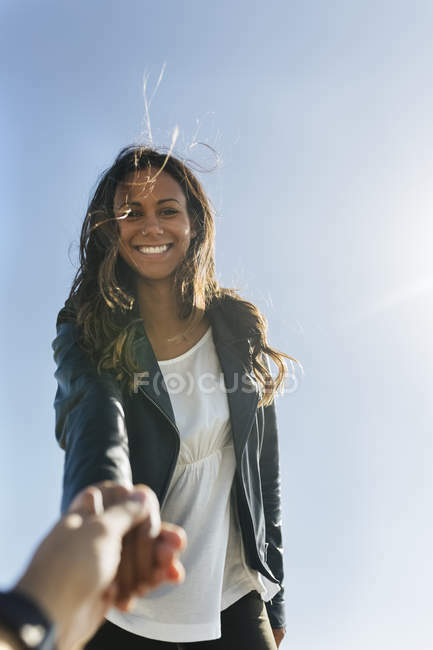 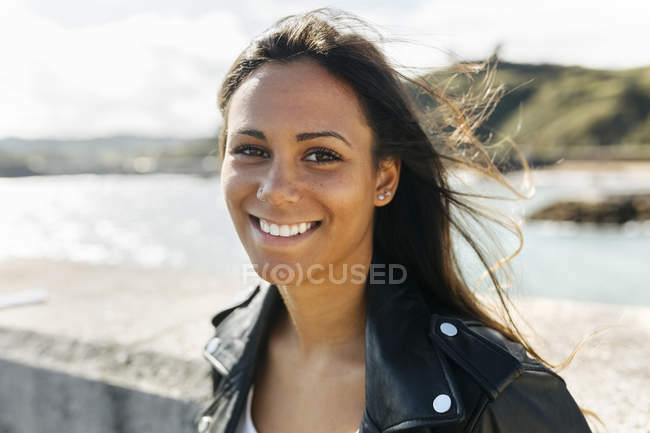 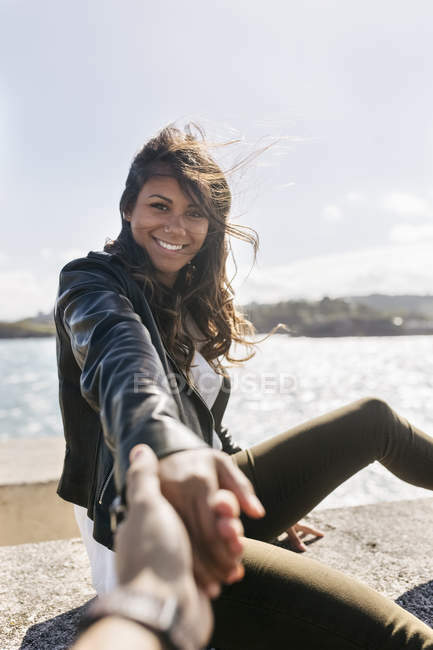 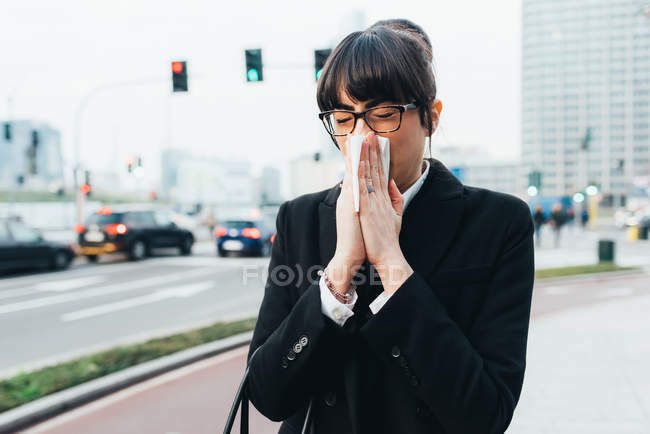 Woman blowing nose on tissue outdoors. 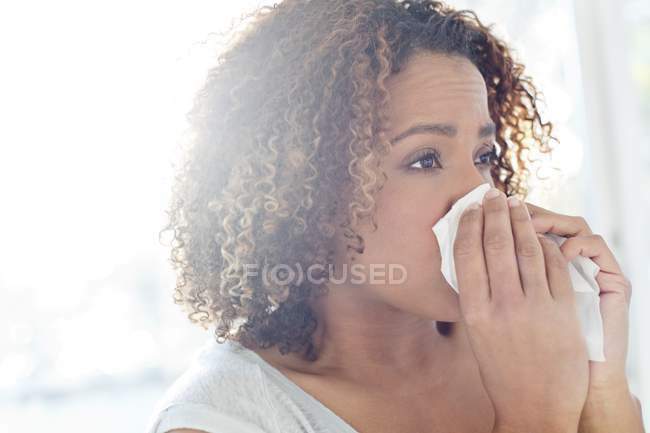 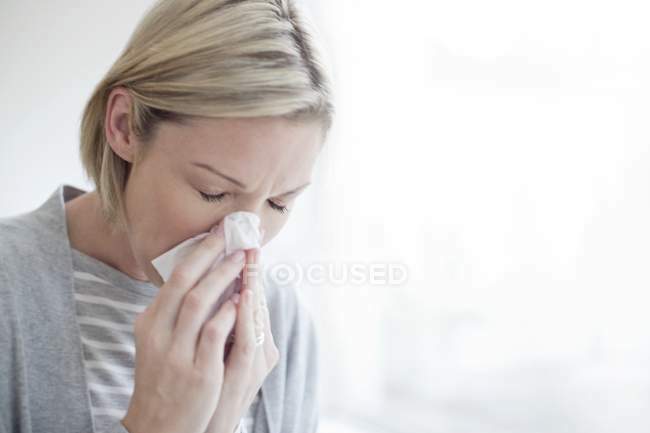 Woman blowing nose on tissue. 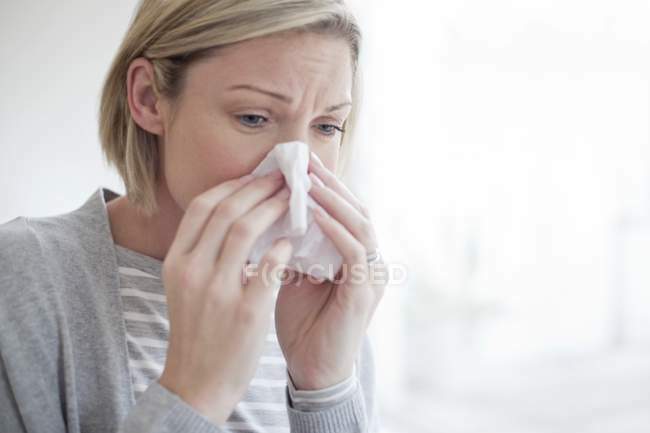 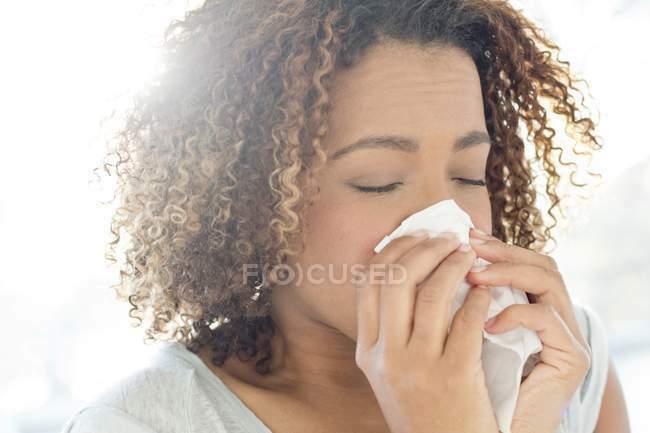 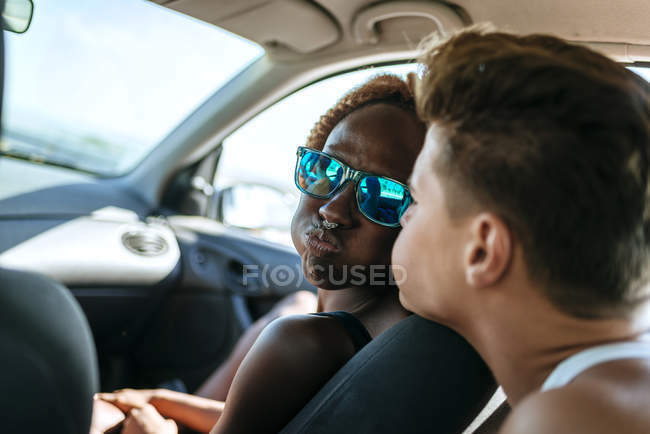 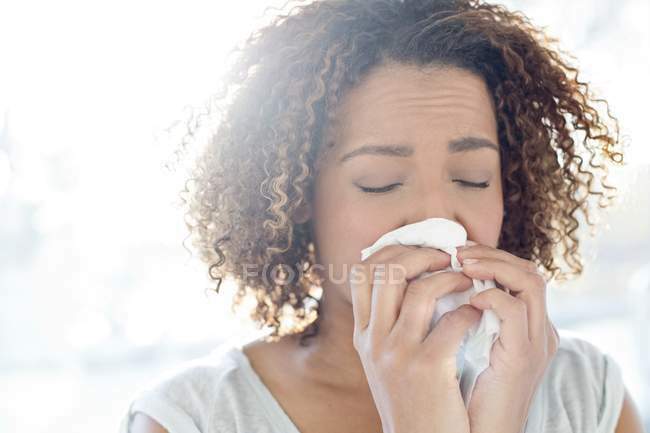 Mid adult woman blowing nose with tissue. 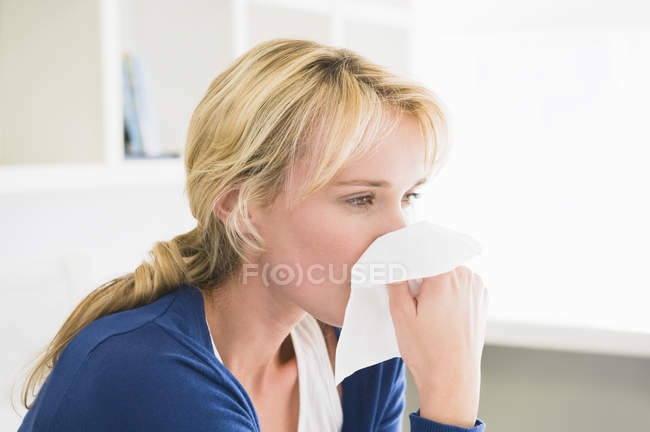 Mid adult blonde woman blowing nose in tissue. 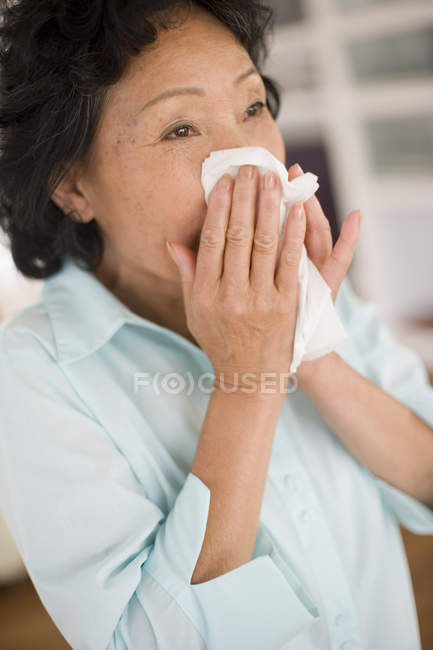 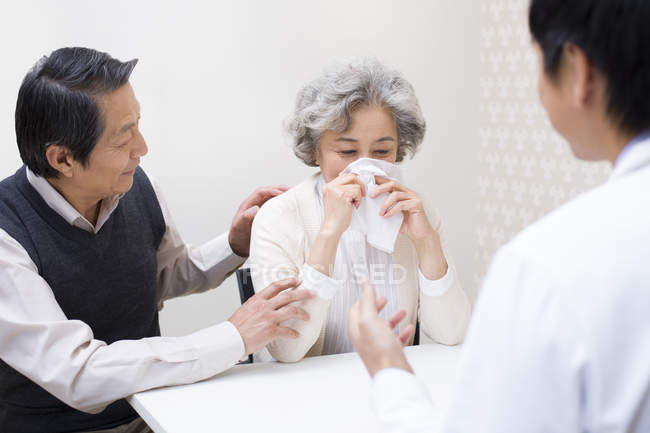 Asian mature woman blowing nose. 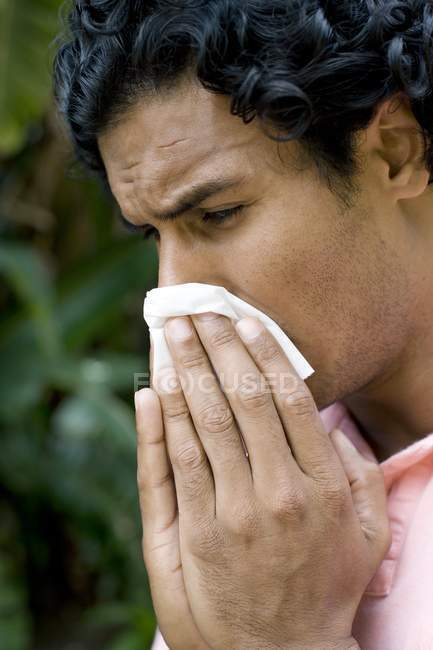 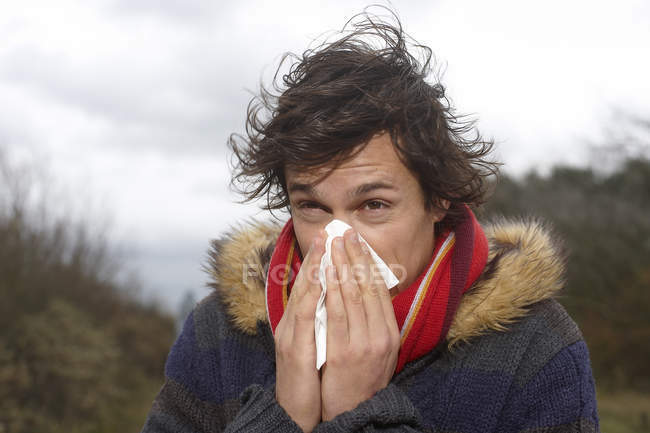 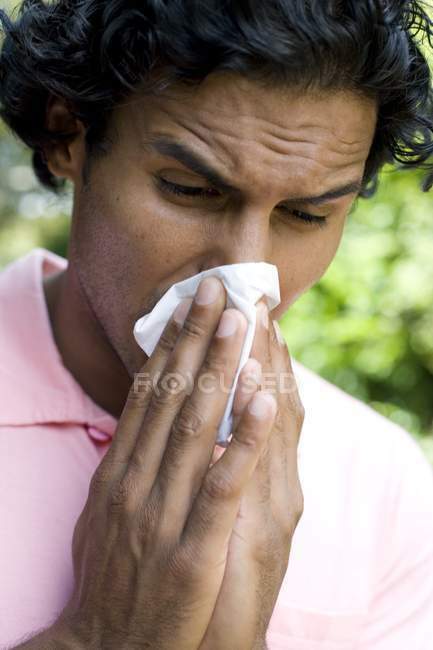 Man sneezing into handkerchief outdoors. 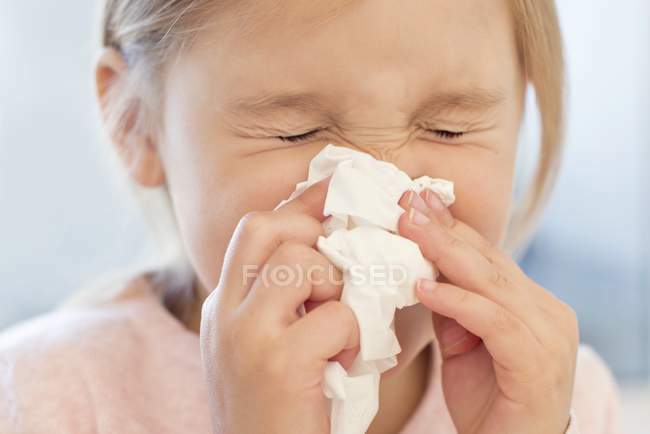 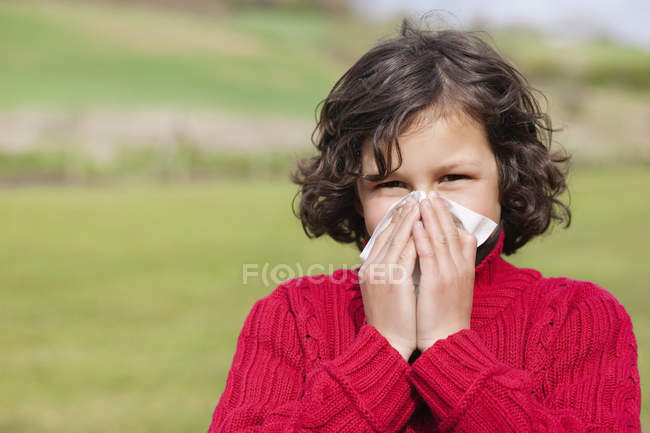 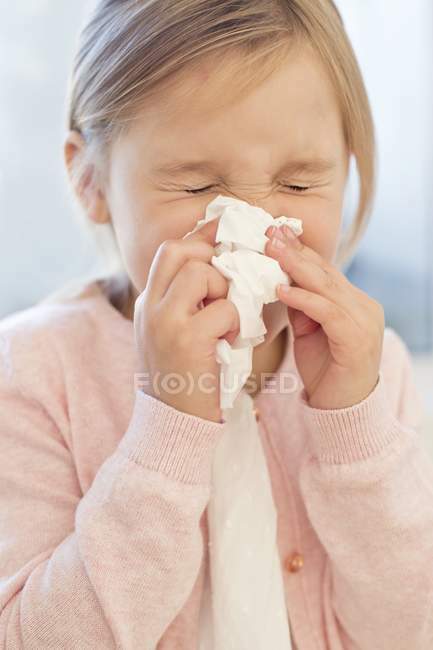 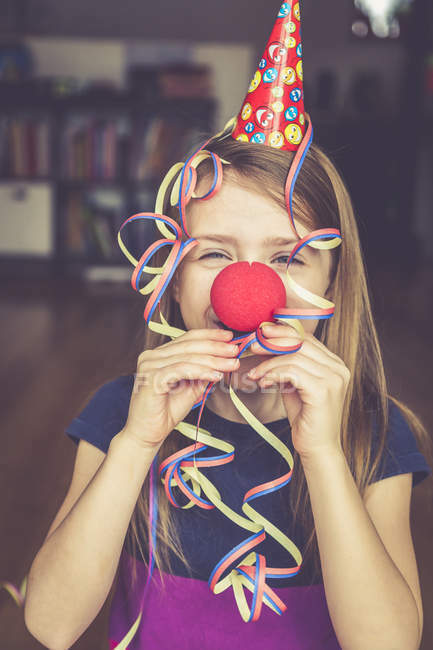 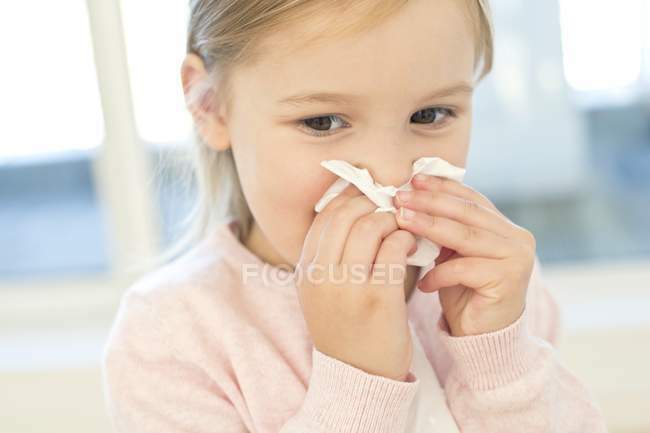 Elementary age girl sneezing into tissue. 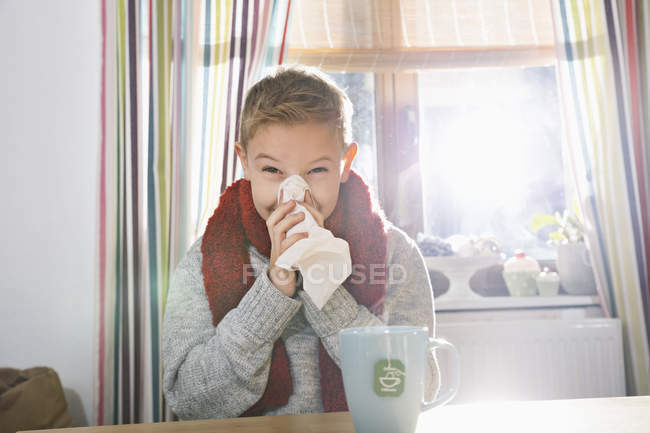 Preteen boy blowing nose indoors. 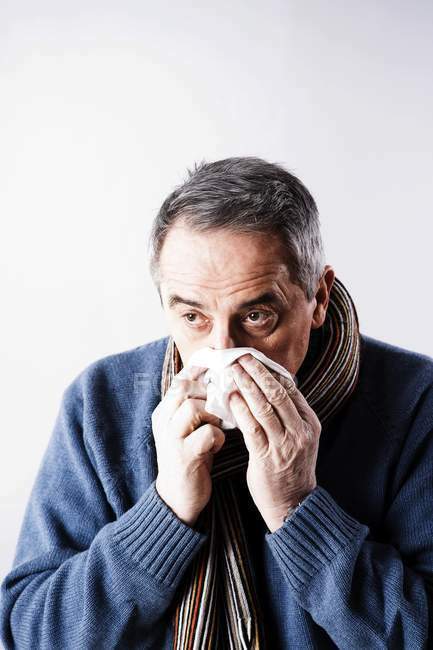 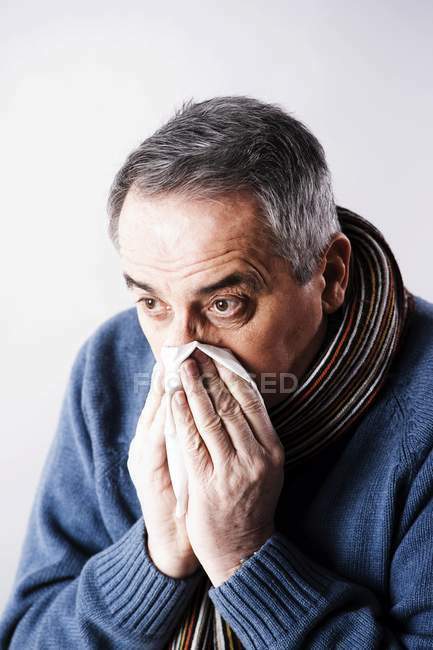 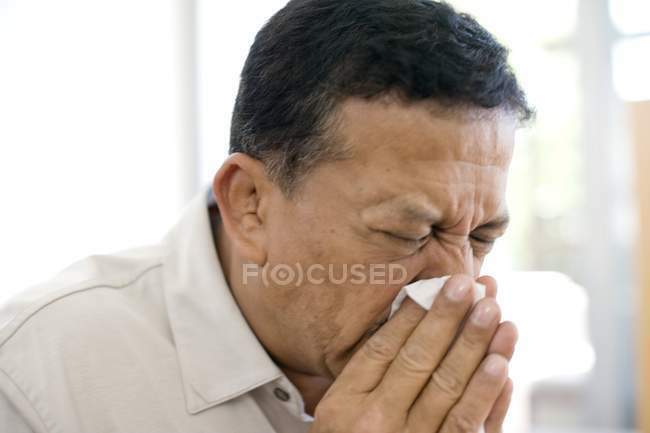 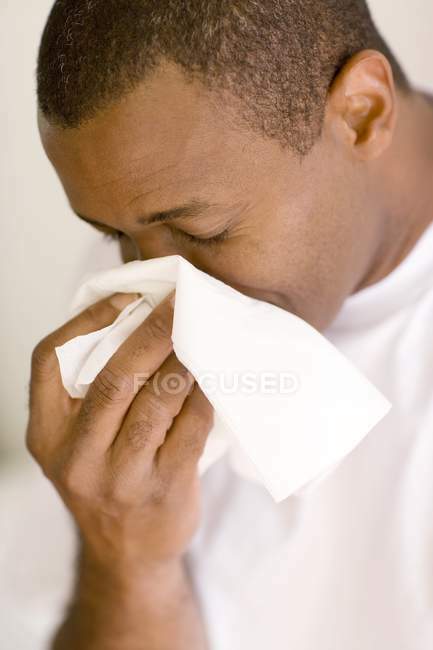 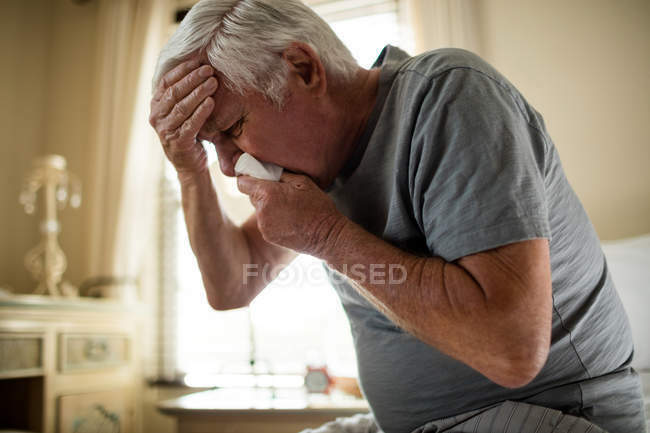 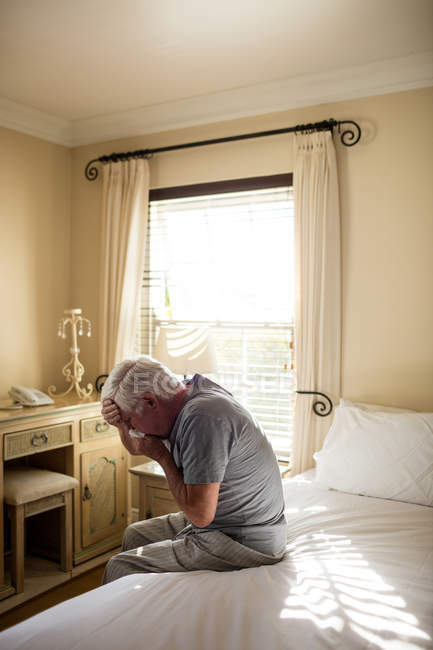 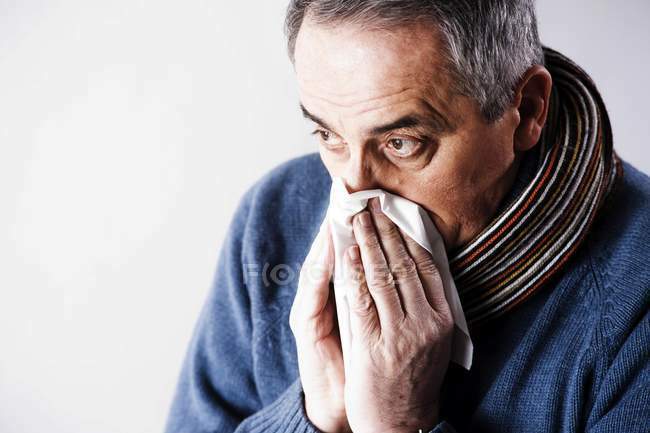 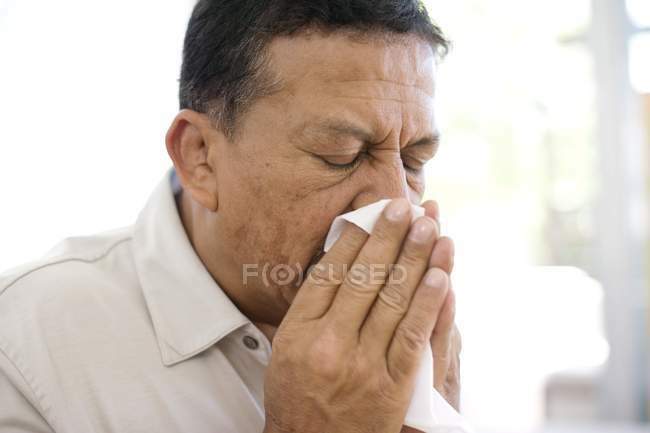 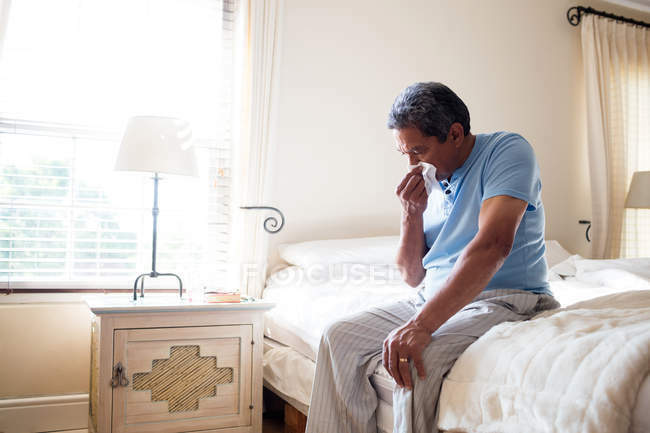 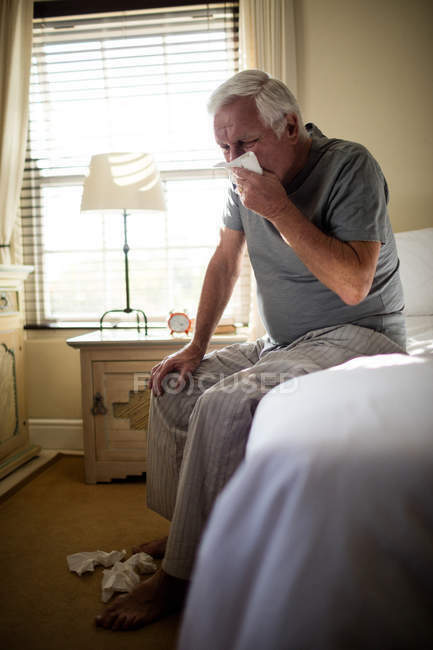 Mature man sneezing into handkerchief. 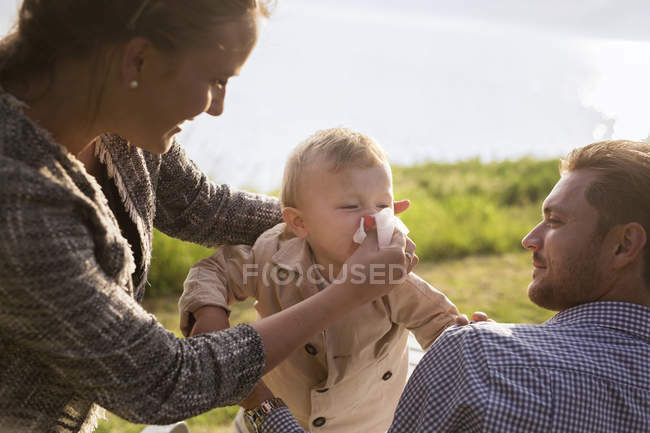 Mother blowing infant baby nose. 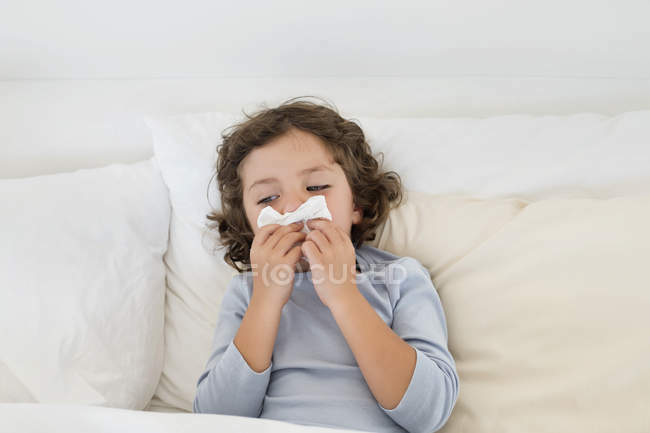 Elementary age girl wiping nose in tissue.